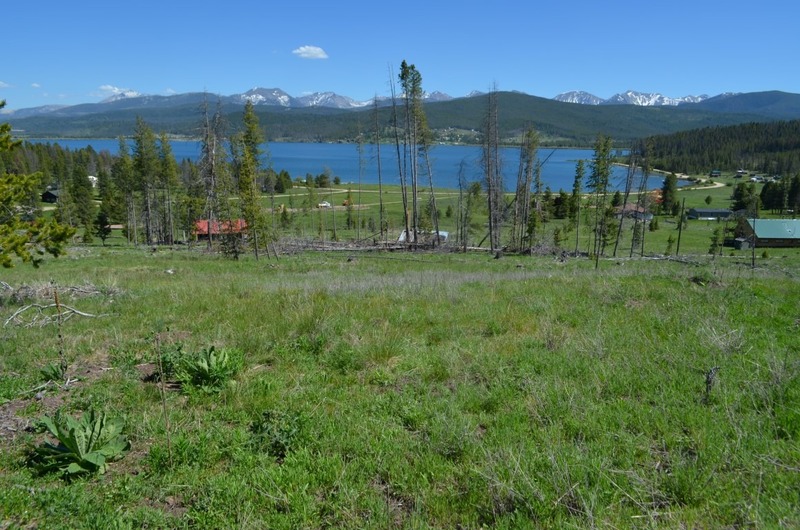 5.54 Acres at Georgetown Lake. 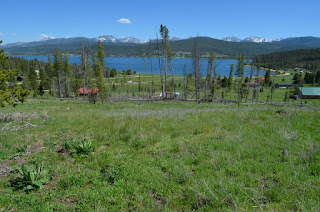 This property is overlooking Pintlar Mountains and the lake. Property is located just above open field at Eccleston's Bay. You can walk to the lake and with year round access the opportunities are endless. Close to Fishing, Skiing, Snowmobiling. Call Deb at 406-239-5563 for all showings. Priced at $199,000.